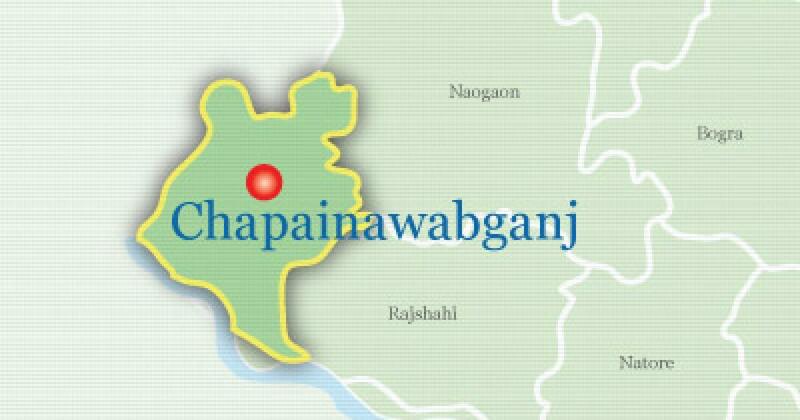 A minor boy was crushed under the wheel of a tractor in Yusufnagar Pulpara area of Sadar upazila of Chapainawabganj on Thursday morning. The deceased was identified as Samiul Haque, 2, son of Sanaul Haque, reports UNB. Mozaharul Islam, sub-inspector of Sadar Police Station, said the accident took place around 9am as the brick-laden tractor hit Samiul when he was playing outside his house, leaving him dead on the spot.